The Trough of Bowland is a beautiful location worthy of a visit especially on a sunny day. The stunning views, rivers, cottages and rural setting make this location a gem in the Duchy of Lancasters estate. 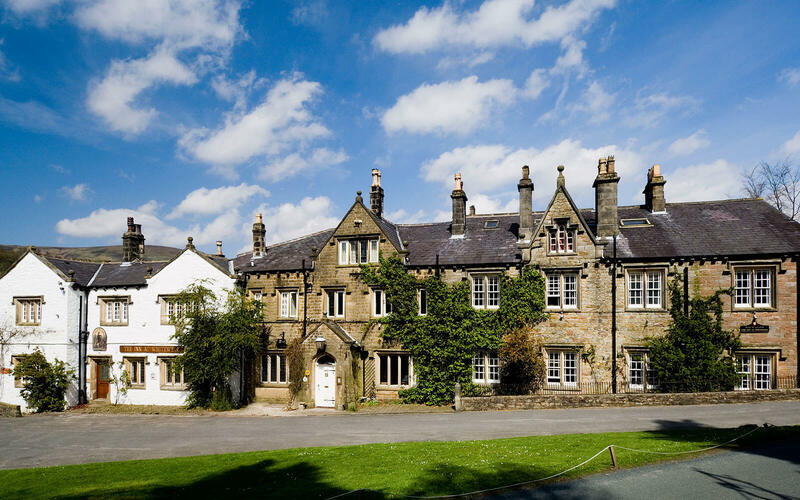 In the heart of Whitewell overlooking the river stands The Inn. This old venue is home to a very popular restaurant, terrace and wine shop. The staff here exude a quiet presence of ownership. Perhaps it’s the waist coats or the rolled up sleeves, but you feel you’re in caring hands. 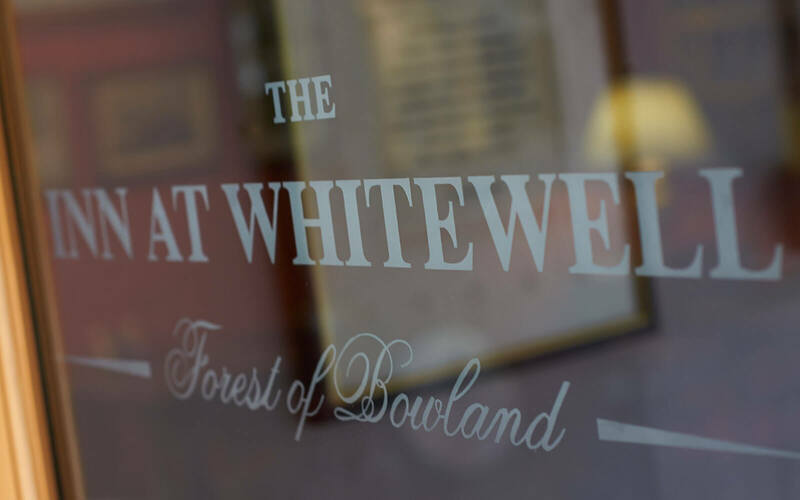 The extensive menu is supported by the specials on the board and by waiting on staff that reinforce the ‘home made’ and ‘Chef Specials’… but whatever you choose here at The Inn at Whitewell you can expect an excellent meal. 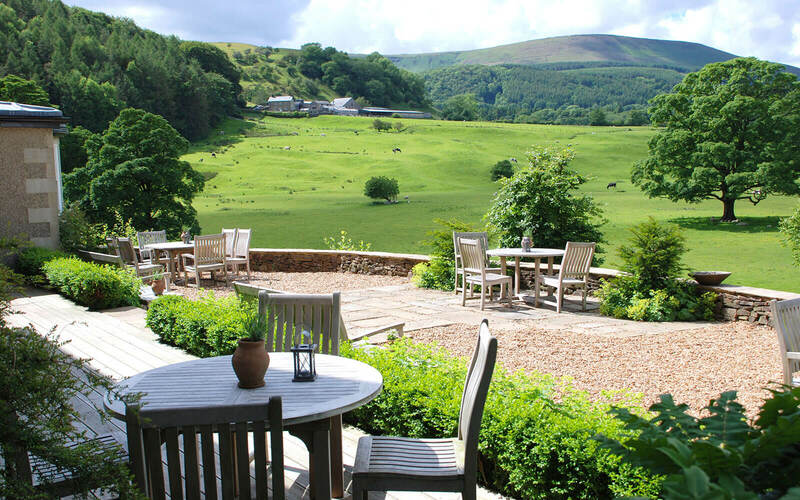 Booking is a wise move given the distance you may need to travel, but our table was ready and waiting with spectacular Bowland views. 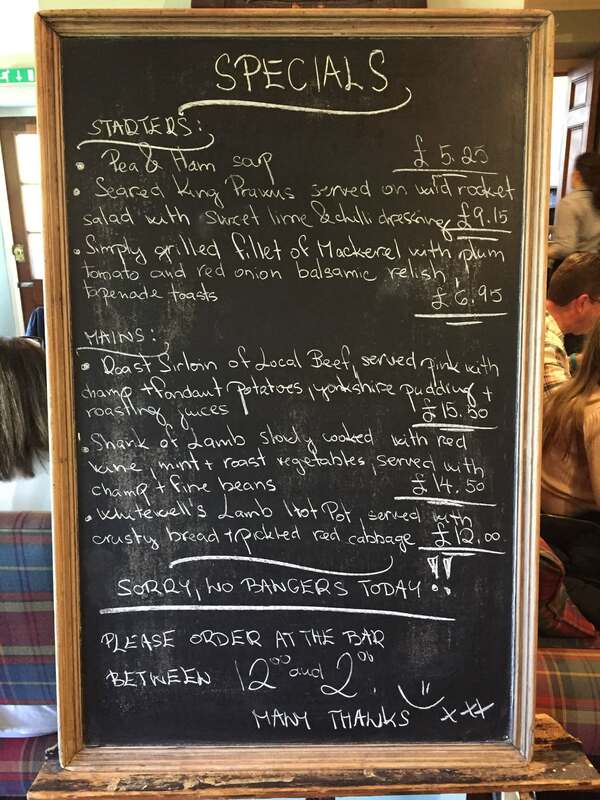 The Sea Bass and Lamb dishes served with local vegetables were cooked to perfection. Presentation was okay, but this is not nouvelle cuisine. I give this place the thumbs up, it’s hearty, popular, friendly and welcoming. If you fancy a ride out, somewhere a little special and rural then The Inn at Whitewell will fit the bill… it fit mine!